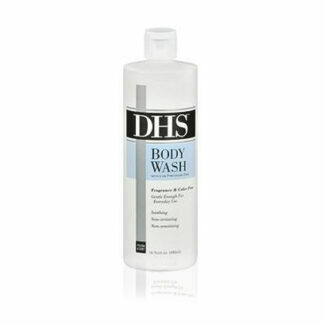 View cart “DHS BODY WASH” has been added to your cart. Developed with dermatologists, CeraVe Moisturizing Cream for Face and Body has a unique formula that provides 24-hour hydration and helps restore the protective skin barrier with three essential ceramides (1,3,6-II). 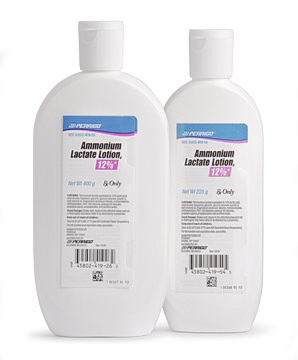 The formula also contains hyaluronic acid to help retain skin’s natural moisture. 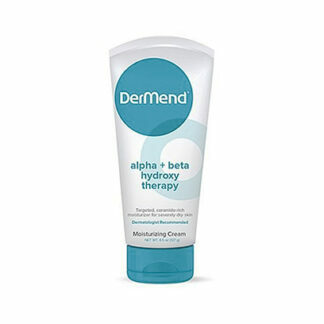 The moisturizing cream utilizes patented MVE controlled-release technology to help replenish ceramides and deliver long lasting moisturization. 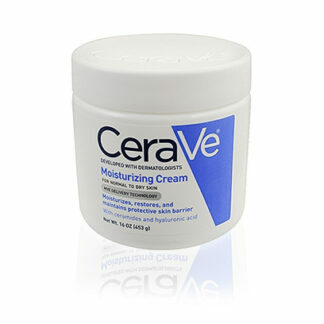 The moisturizing cream is non-comedogenic, fragrance-free and oil-free.